This fun tote is block printed with silver metallic bicycles. 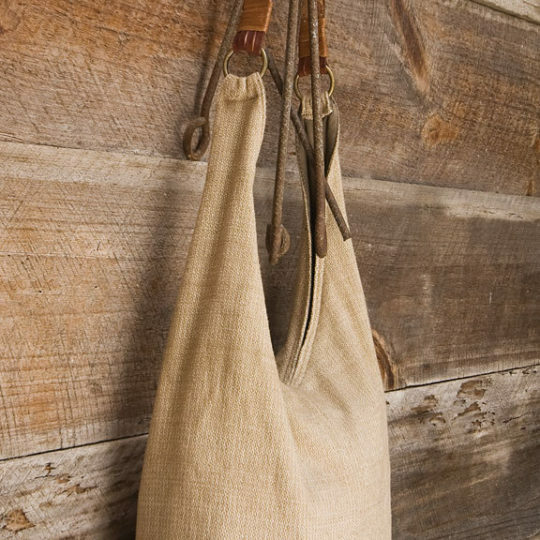 It has an inside pocket perfect for your phone. The double layer straps are made from up cycled sari fabric. Expect slight variations in the shoulder strap material due to recycled nature. 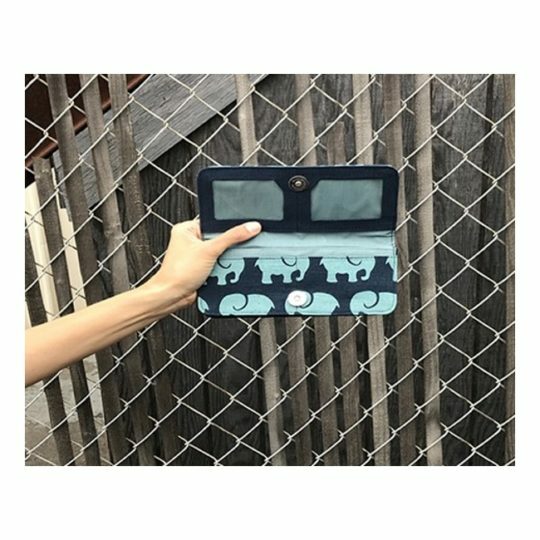 These adorable cosmetic bags is great for travel or everyday too. Made in a fair trade workshop in Bali, this medium size can work for either travel or purse, or for computer cables and cell phone chargers. In our Seaflowers olive aqua print, it is lined with a water resistant vinyl and has a small inner pocket too. 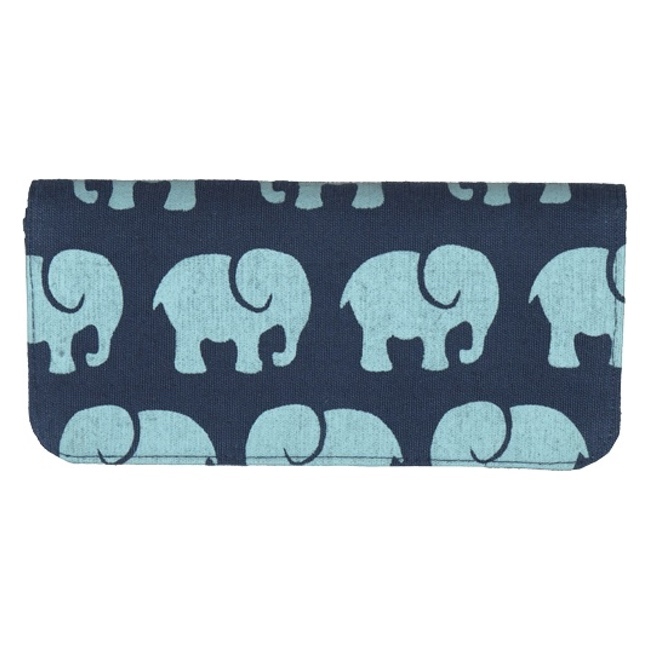 These adorable cosmetic bags is great for travel or everyday too. Made in a fair trade workshop in Bali, this medium size can work for either travel or purse, or for computer cables and cell phone chargers. 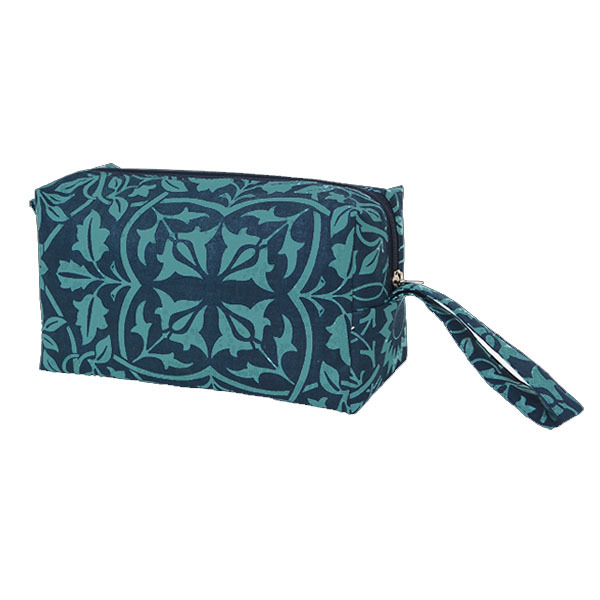 In our Teal Indigo Classical print, it is lined with a water resistant vinyl and has a small inner pocket too.